Welsh domestic football clubs look set to be included in plans for a new European competition as part of Uefa’s restructuring of its continental competitions. The European governing body announced over the weekend that it intends to create a third European club competition from 2021, and decrease the current size of the Europa League. The new competition, dubbed as ‘UEL 2’, will sit a level below a streamlined 32-club version of the Europa League, which in future will only be accessible to clubs from the top-15 ranked nations. Welsh clubs currently compete for three Europa League qualifying spots, but under the new proposals these clubs would instead enter the qualifying rounds of the new competition. 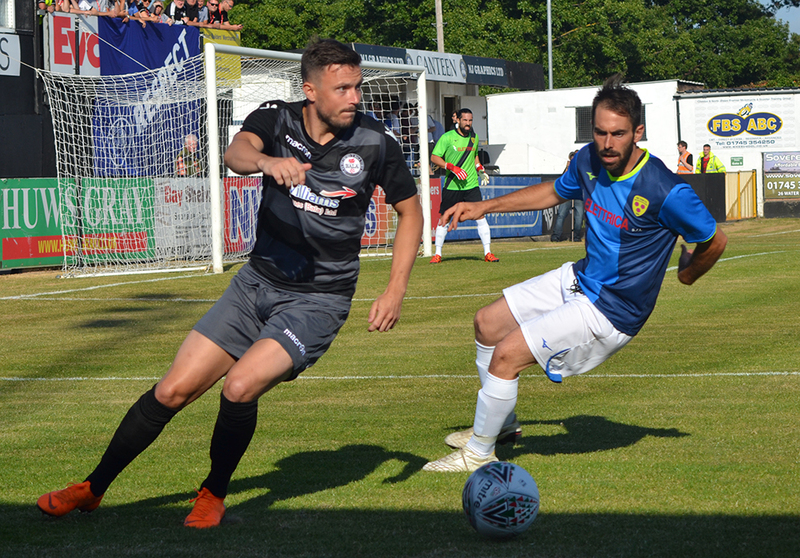 The Welsh Premier League champions would not be affected by the changes and would continue to qualify for the Champions League qualifying rounds. The main format would see the winner from the eight groups of four teams advance, along with a play-off for the teams who finish second in the group and the sides who finish third in the groups of the current Europa League. There are a total of four European places available to Welsh clubs, each providing significant prize money which serves as an invaluable source of revenue for the qualifying clubs. Because of the scheduling of the qualifying rounds, these games take place as early as mid-July.